Enjoy a hassle free, seamless ride to your hotel or private residence in the New York boroughs of Manhattan, Brooklyn, Queens, Staten Island and the Bronx in the most luxurious and spacious transfer vehicles in New York City! There is no waiting in lines for transportation that make frequent stops and there is no charge for excess baggage. 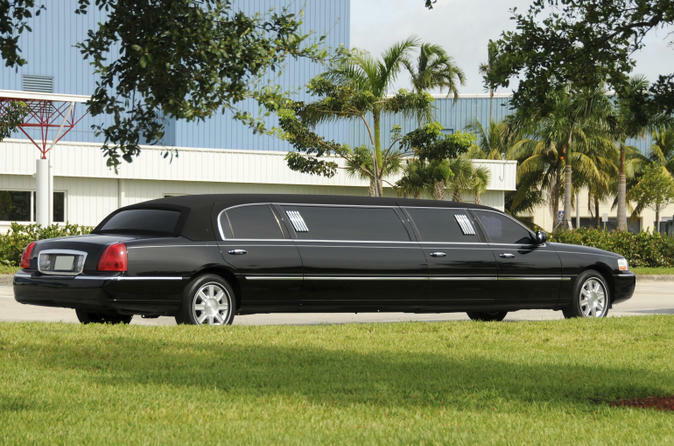 Choose from a private sedan for up to three passengers, a private SUV for up to six, a private luxury van for up to 14, or why not really arrive in style and opt for a private limousine for up to seven passengers comfortably? This is a great start to your New York City stay!